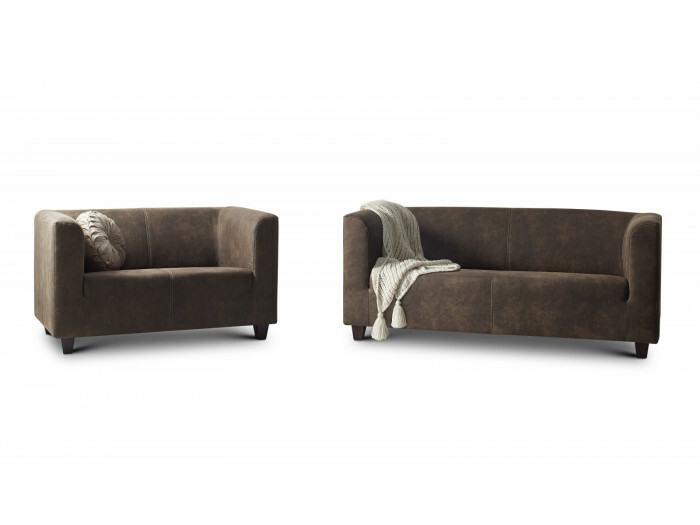 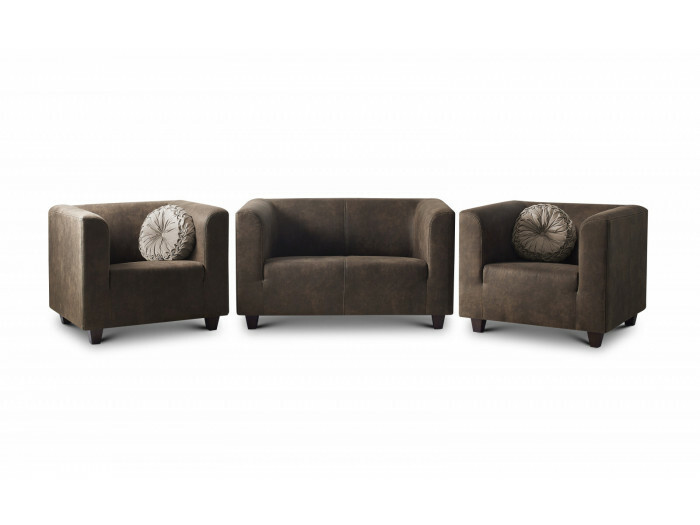 By his spirit, simple and elegant, the collection PARIS will make your living room a warm and welcoming place. 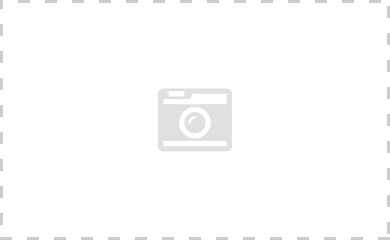 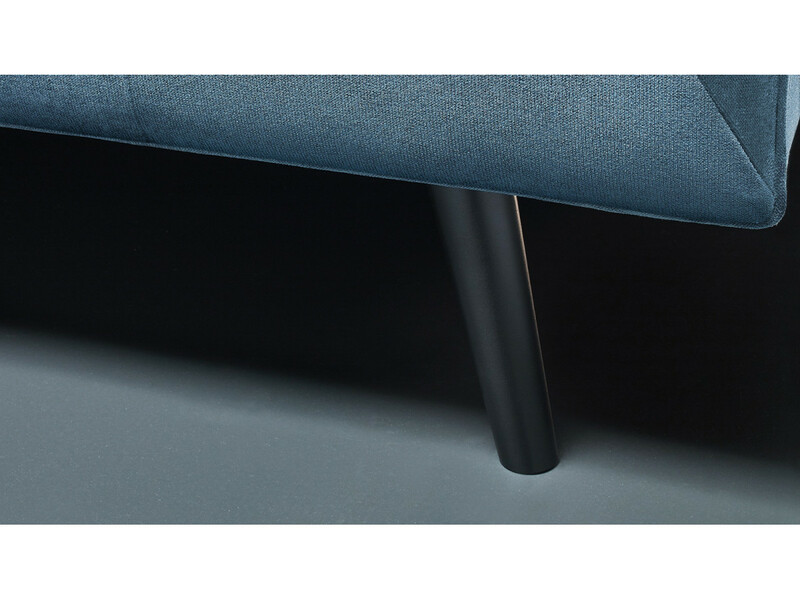 The rounded shapes at the level of the base put in before his appearance cozy. 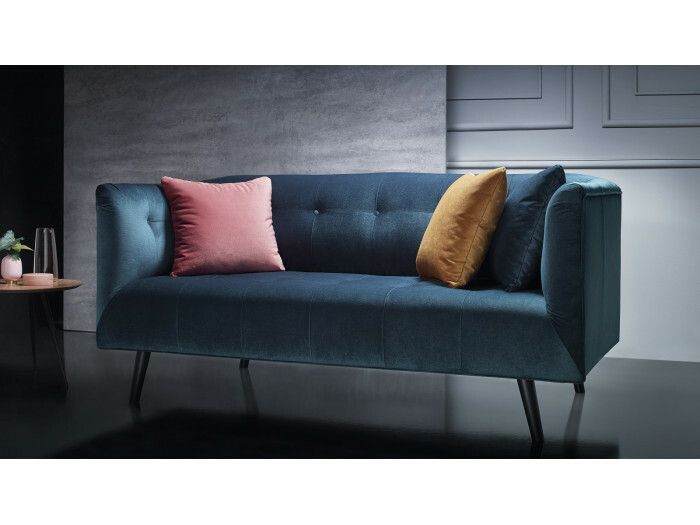 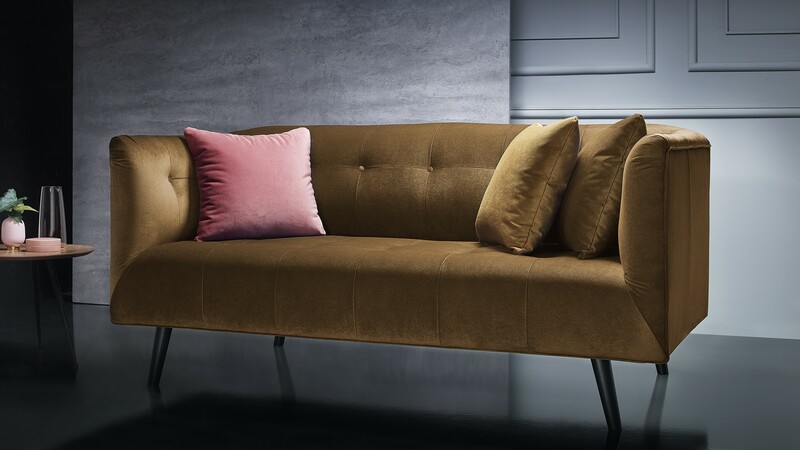 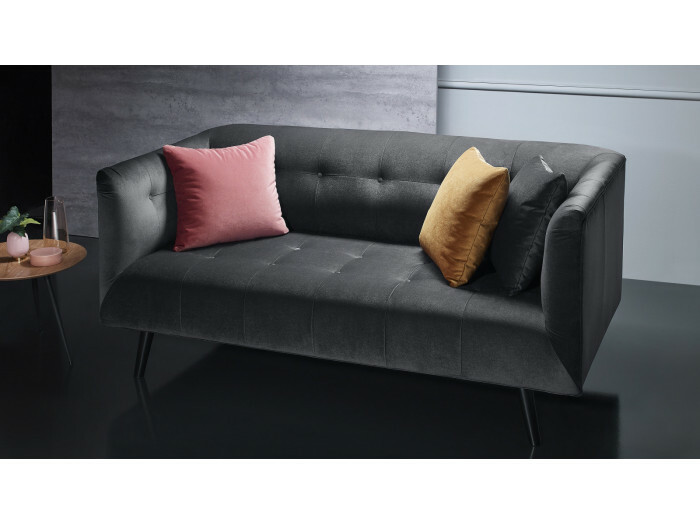 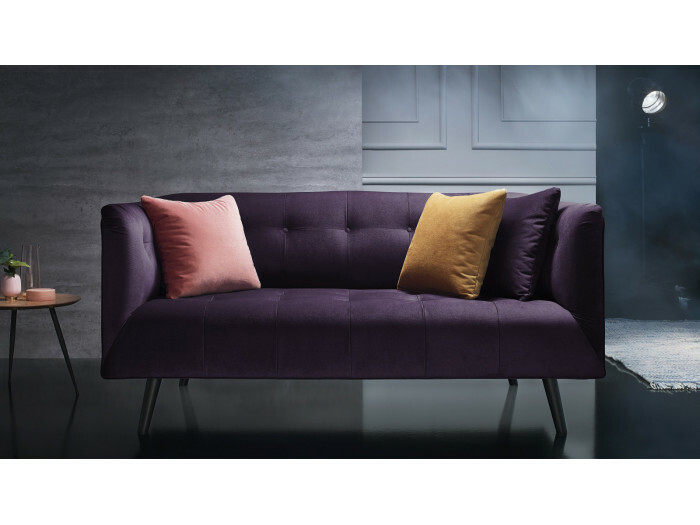 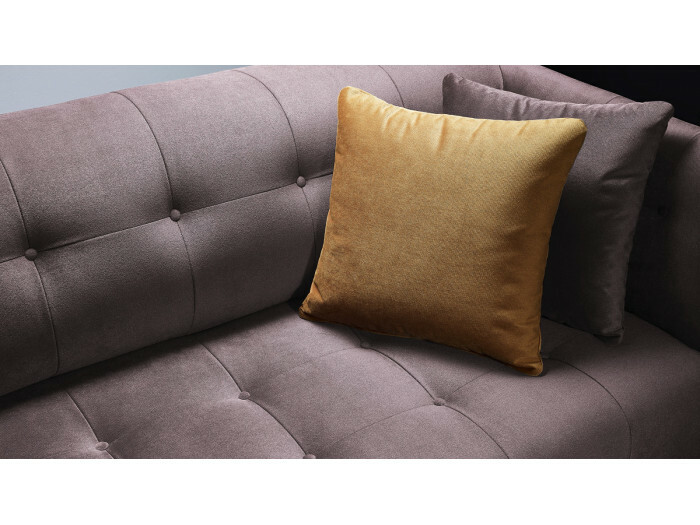 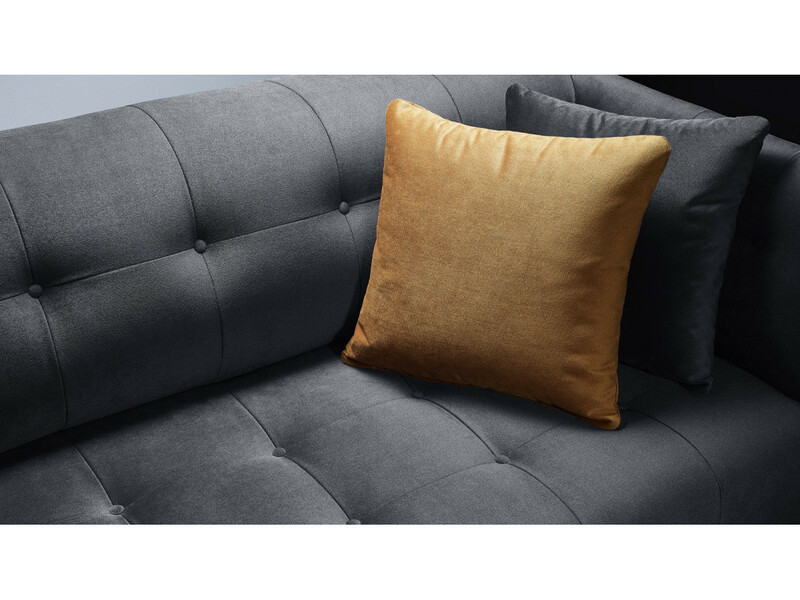 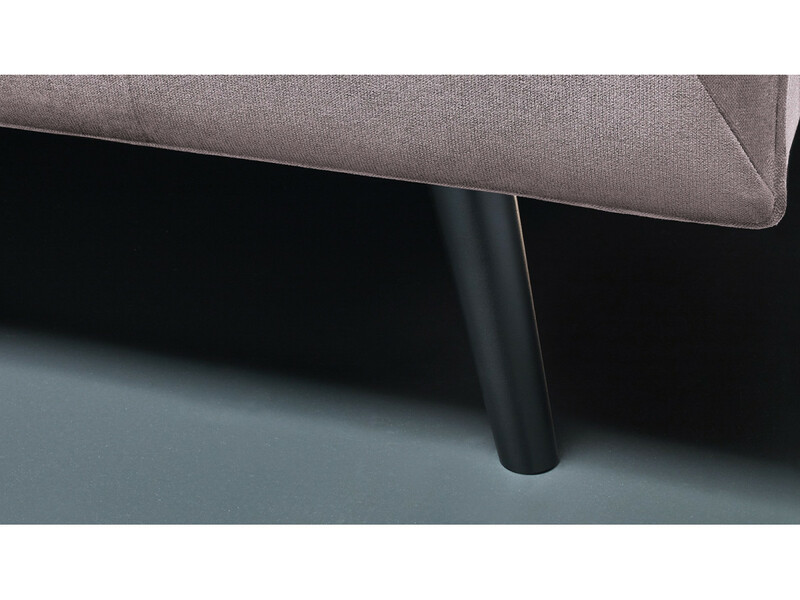 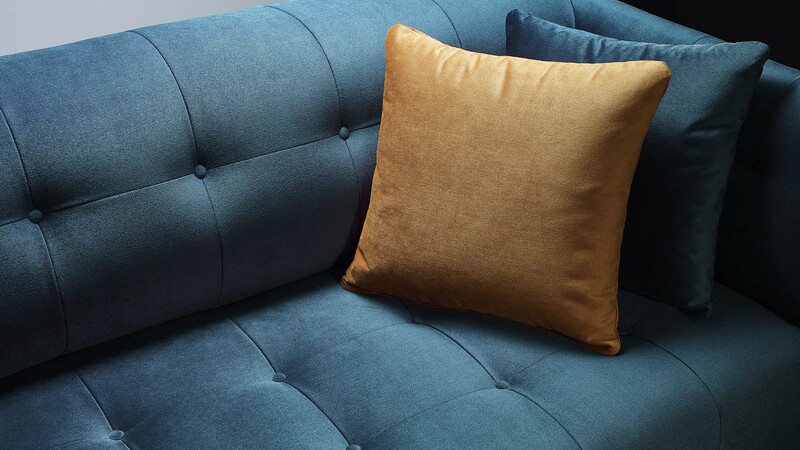 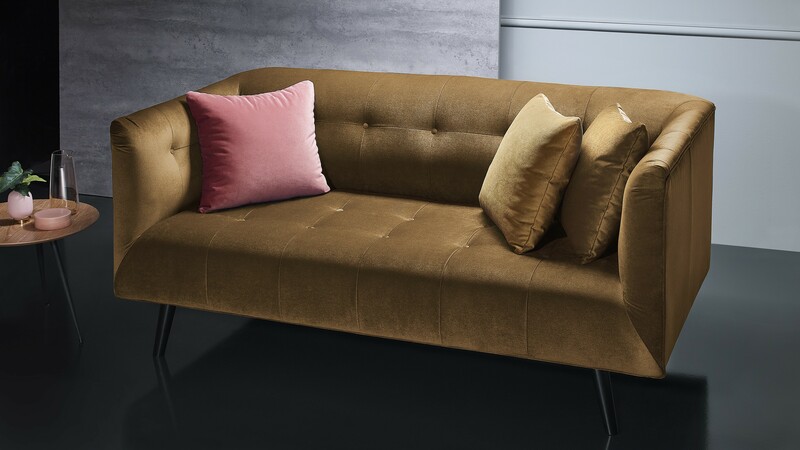 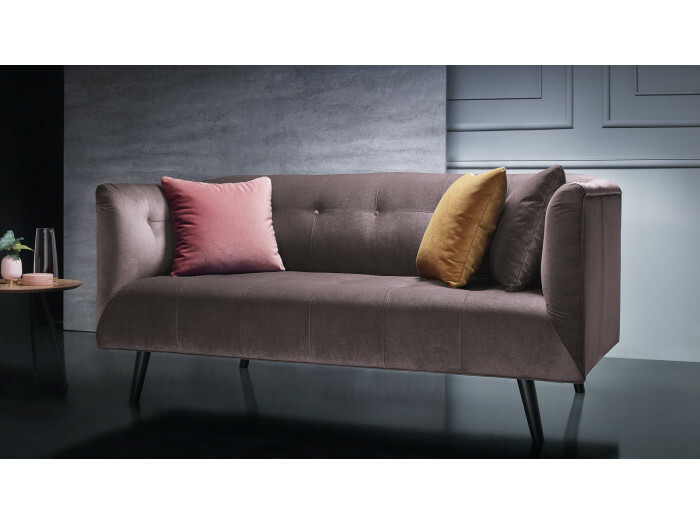 The touch velvet of the sofa right fixed PARIS gives it a contemporary look that will not leave anyone indifferent. 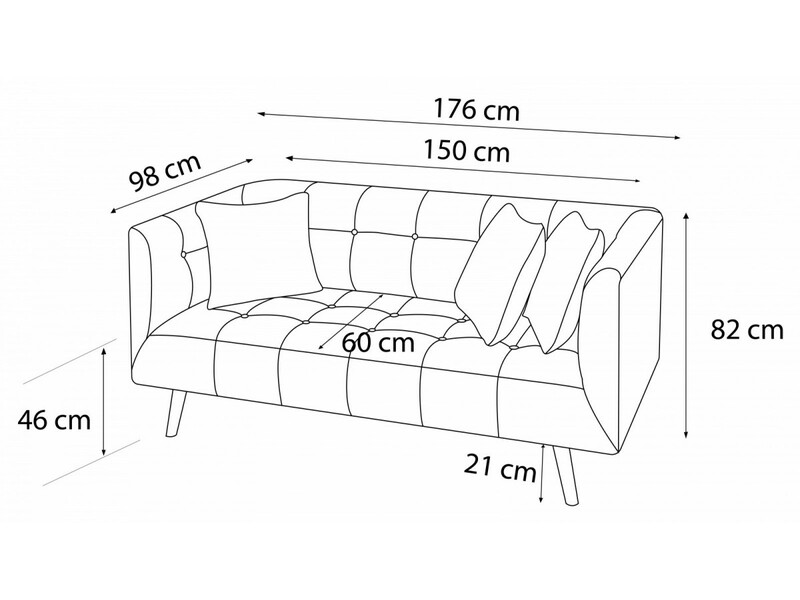 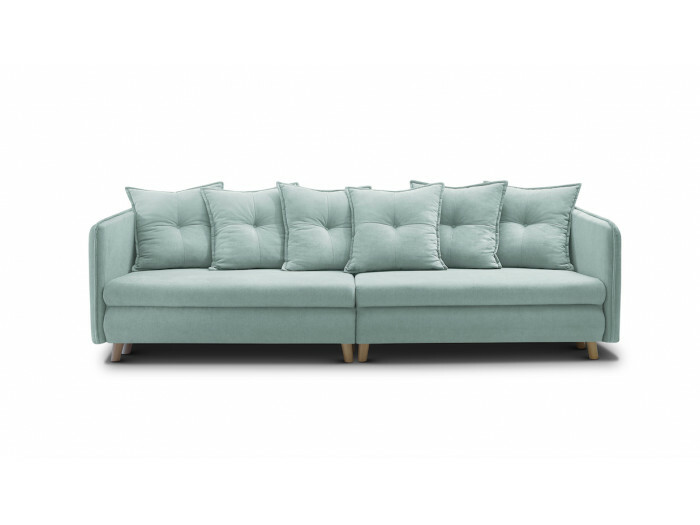 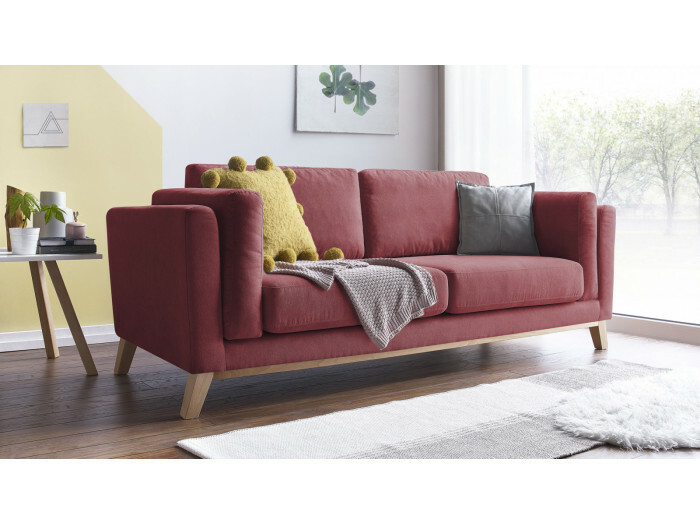 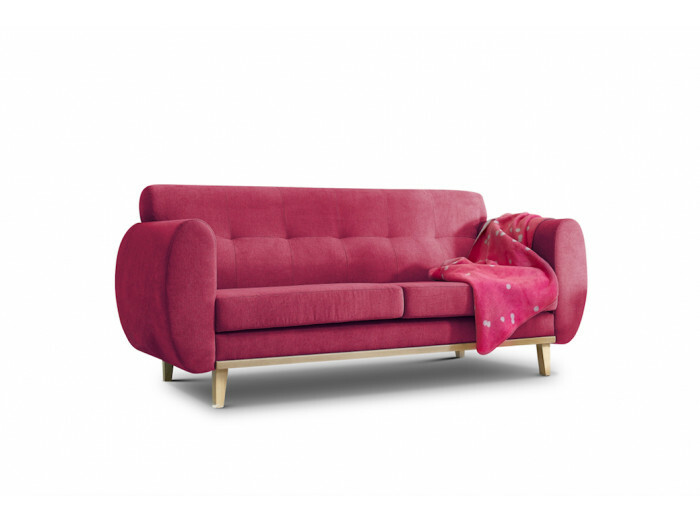 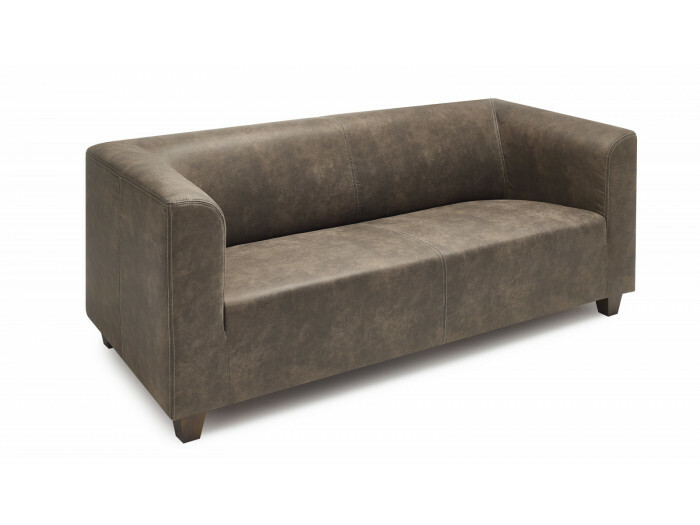 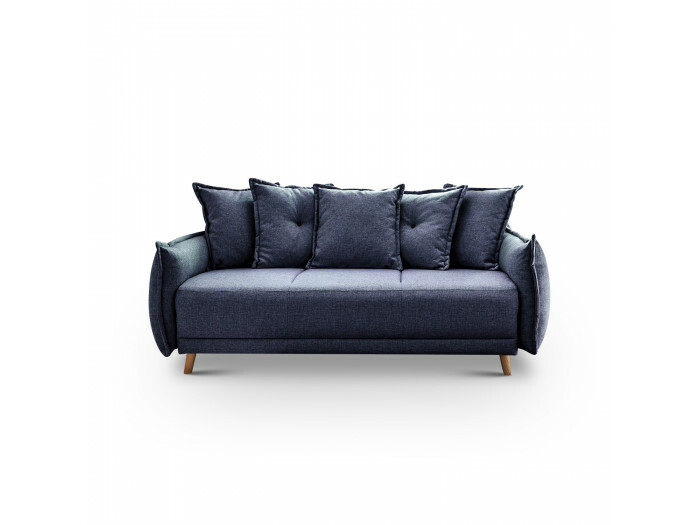 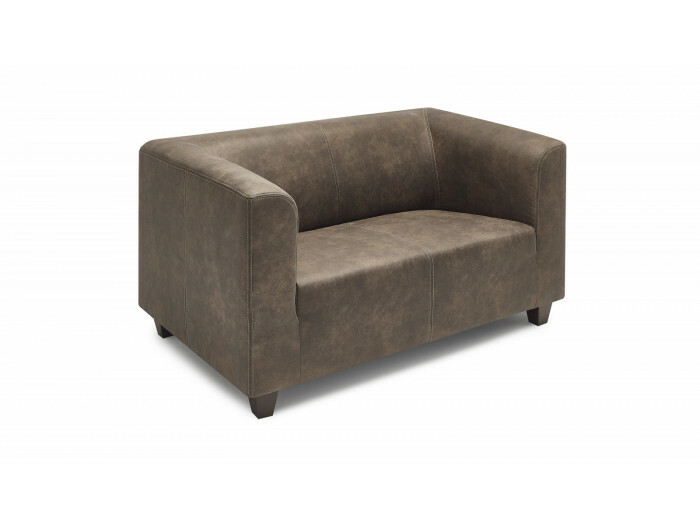 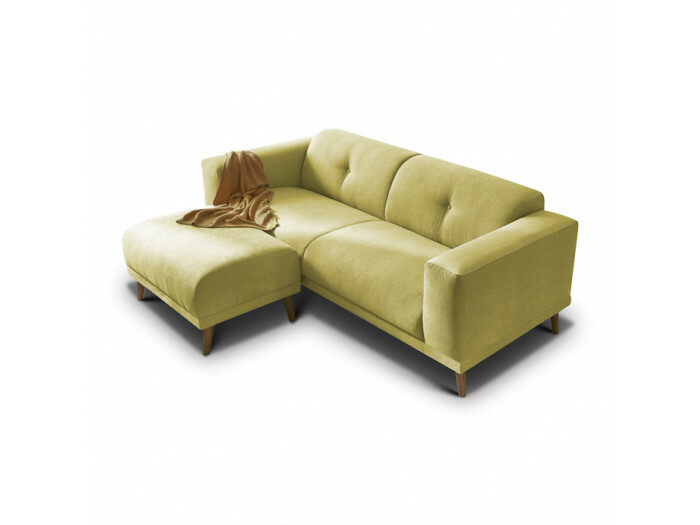 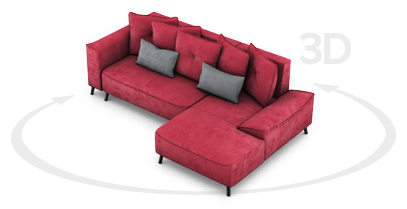 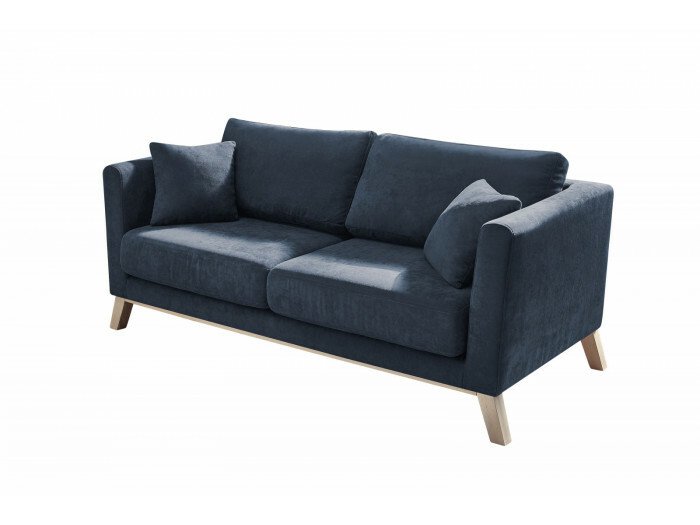 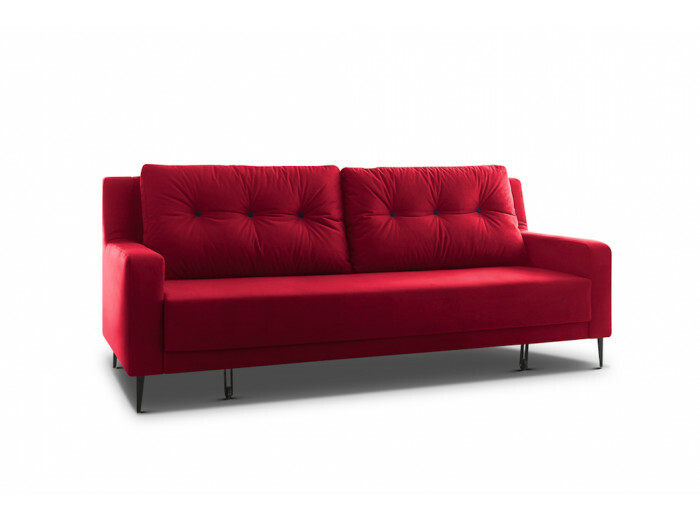 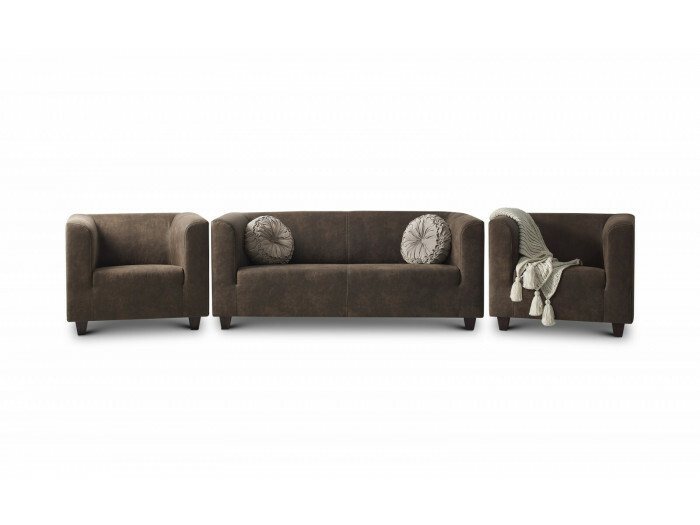 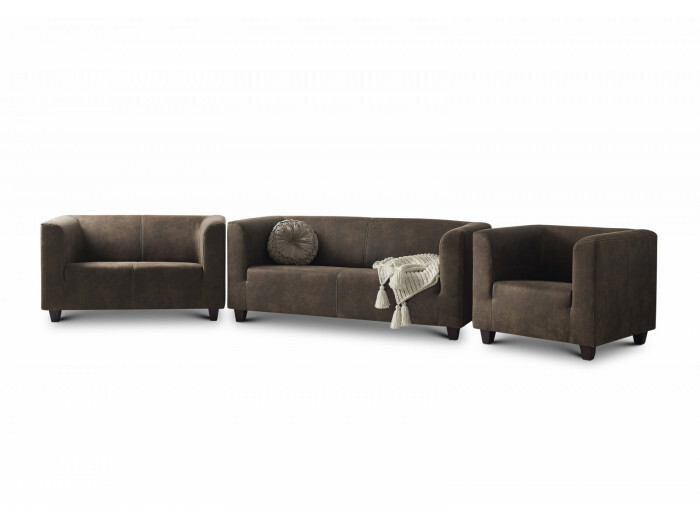 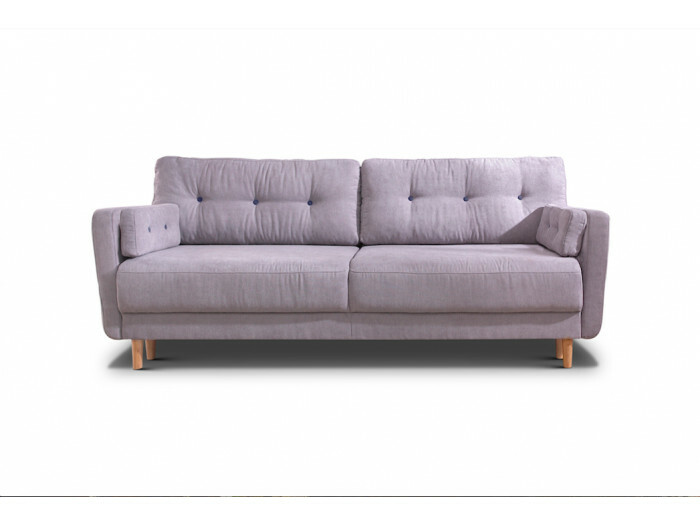 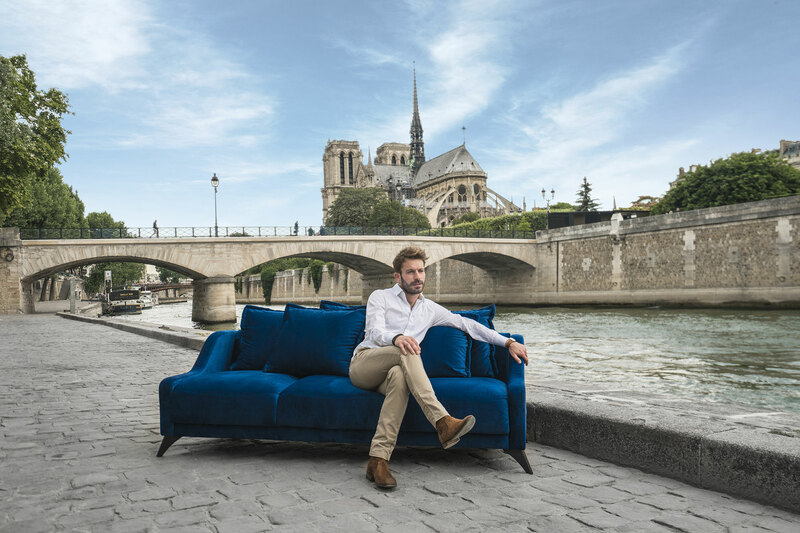 The small size of the sofa PARIS allows to fit in any room. 3 decorative cushions are currently offered so don't hesitate ! 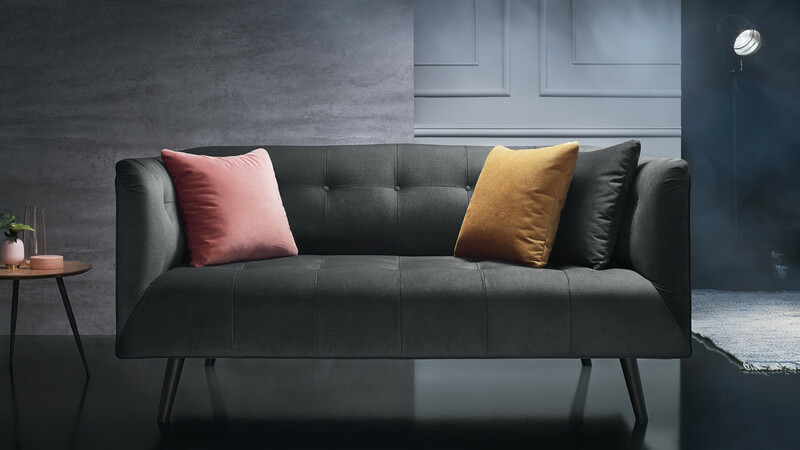 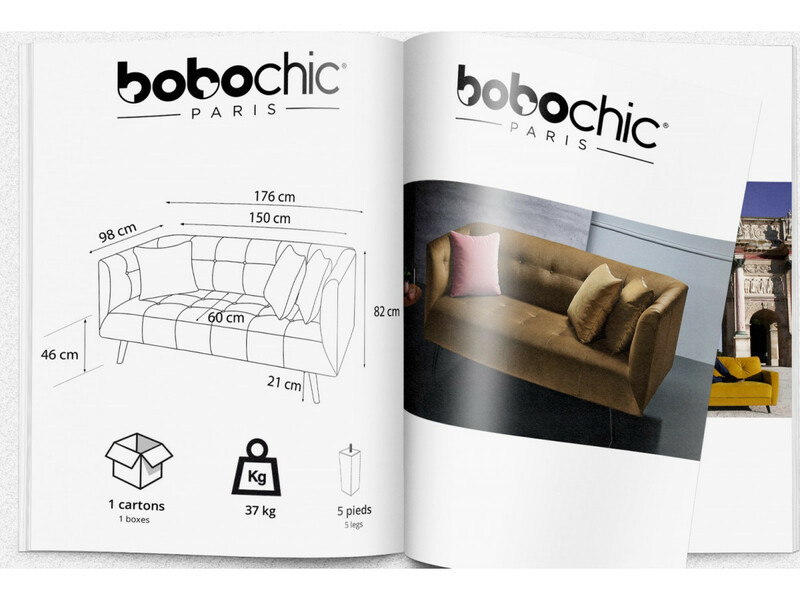 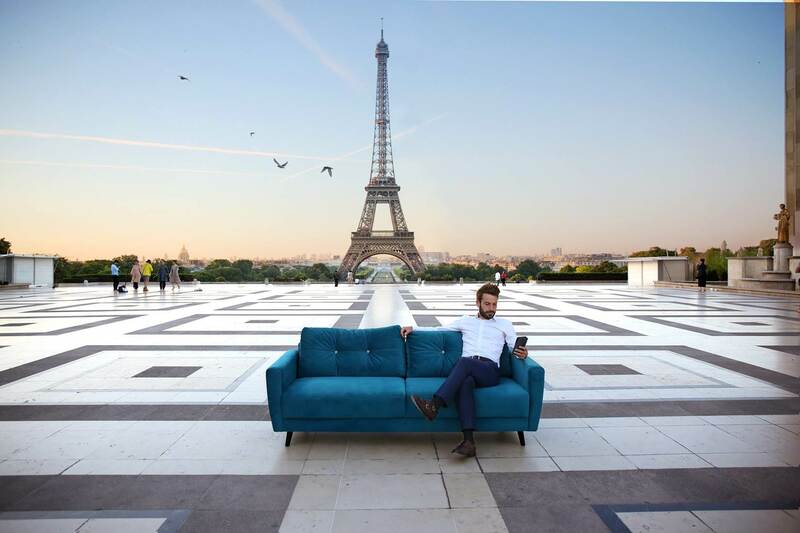 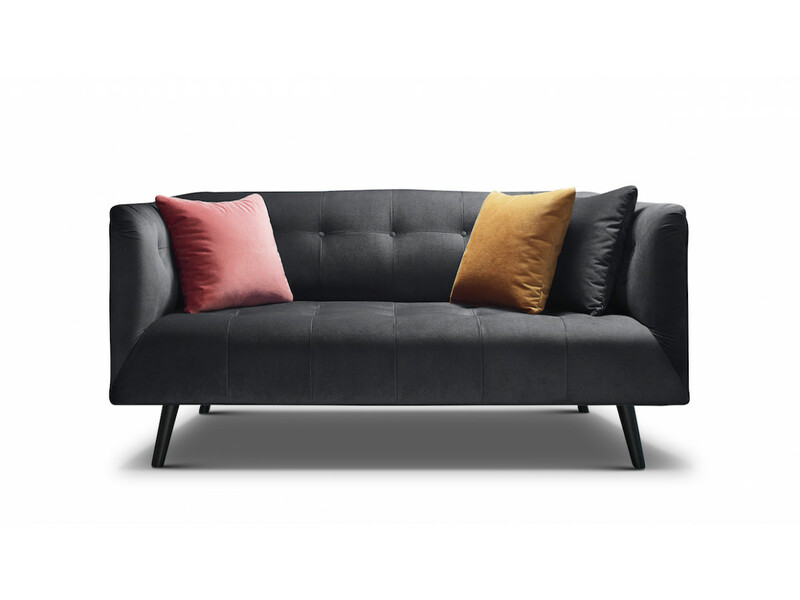 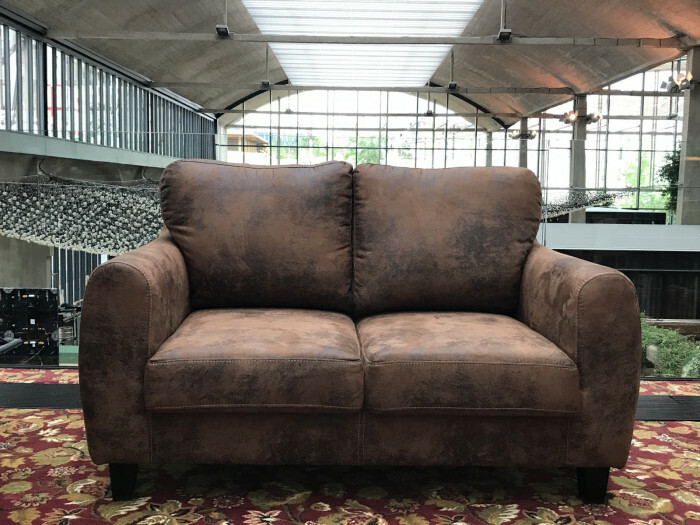 Eugenie, BOBOCHIC® Sofa expert Retrouvez tous nos conseils pour nettoyer et entretenir votre canapé BOBOCHIC® !